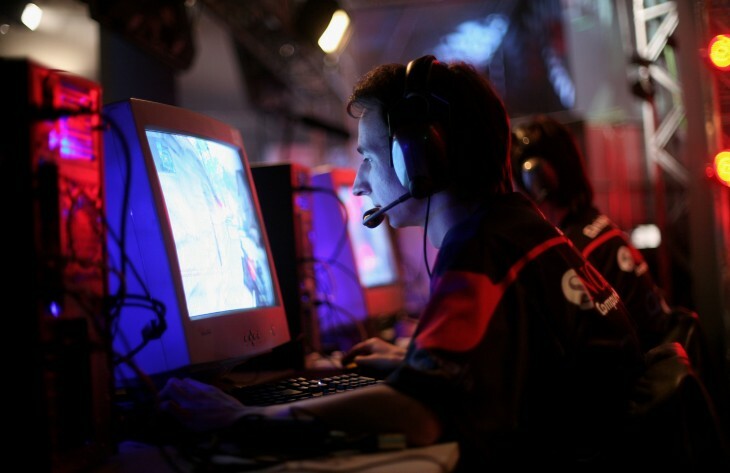 The Electronic Sports League (ESL) is one of the biggest global leagues in the world of eSports. Known primarily for its competitions for “Counter Strike: Global Offensive,’ ‘Battlefield 4’ and ‘DOTA 2,’ ESL’s pro championship series are watched by millions online on Twitch and the league’s own online network. And, in the wake of a doping scandal, the company announced that it has instituted a drug-testing policy. The policy comes after Kory “SEMPHIS” Friesen, a competitive eSports player who specializes in ‘Counter Strike: GO,’ admitted in a Youtube video earlier this month that his former team, well-known eSports organization Cloud9, were all on Adderall at ESL One Katowice, the league’s $250,000 tournament in Poland. According to Motherboard, Cloud9 dropped Friesen from the team a month after the tournament due to poor performance. Used to treat the symptoms of ADD and ADHD, Adderall is colloquially known as a “study drug” due to its ability to increase mental focus and reaction times. In the world of eSports, where an entire match can rest on hair-trigger reactions and well-timed offensive maneuvers, drugs like Adderall seem like a no-brainer for pro gamers looking to get ahead. ESL says that it will begin administering randomized skin tests for Adderall and other Performance Enhancing Drugs (PEDs) in August at their ESL One Cologne event — where $250,000 in prize money is yet again up for grabs. In order to maintain the fair play spirit of our sport, ESL has partnered with NADA (Nationale Anti Doping Agentur, located in Bonn, Germany) to help research and determine an anti-PEDs policy that is fair, feasible and respects the privacy of the players, whilst simultaneously providing conclusive testing results. Additionally, ESL will meet with WADA (World Anti Doping Agency, with headquarters located in Montreal, Canada) to actively involve them in the making, enforcing and further internationalizing of this policy to regions like the US, Asia and Australia. ESL’s measures are a step forward in holding professional gamers accountable for their methods during high-stakes games, but it is just one league. Other professional gaming leagues, like the League of Legends Championship Series, don’t have a formal policy for drug testing — and gaming organizations like Cloud9 also participate in those tournaments. Because organizations can be involved in many different leagues at one time, it leaves plenty of inconsistencies that teams could exploit. The use of PEDs is just one of many facets of eSports that still needs to work out. Like all other sports, it has to regulate itself to stay fair. Read next: Why is Google trying to sell you waffles in NYC?